Kids, get ready for a fabulously fun party at home! everything you need for a party at home. an awesome party for their child. Huge fun!! With lots of party games too. 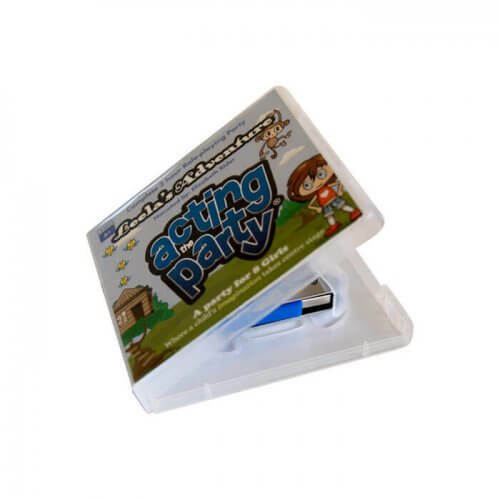 With our very unique kids party entertainment you’ll get everything you need for a 2 hour party. 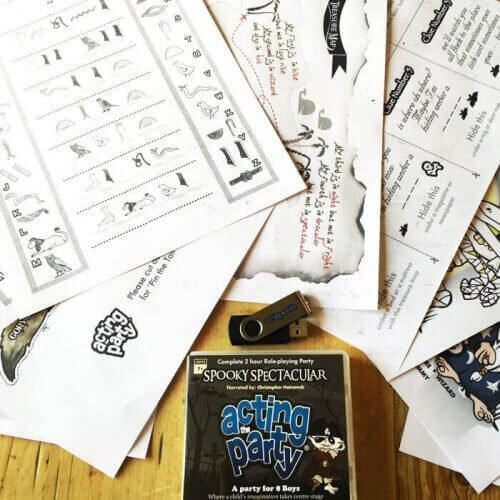 It’s a role-playing, fun-filled, themed home party. An audio bumper birthday treat! Easy to set up and so much fun!! Boosts confidence, no reading out loud – simple role-play! All our parties now come with free shipping! 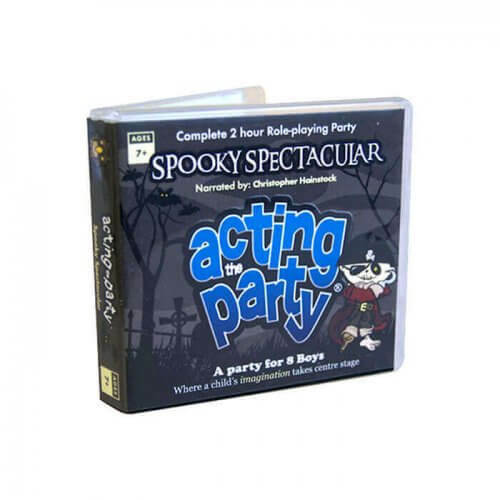 Play the audio – sit and enjoy watching the children role-play as the party runs itself! 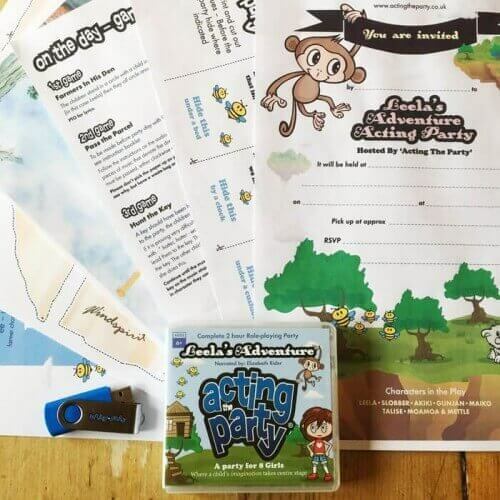 We guarantee that you will have the easiest, best sounding kids party ever! Fantastic fun they’ll all love! 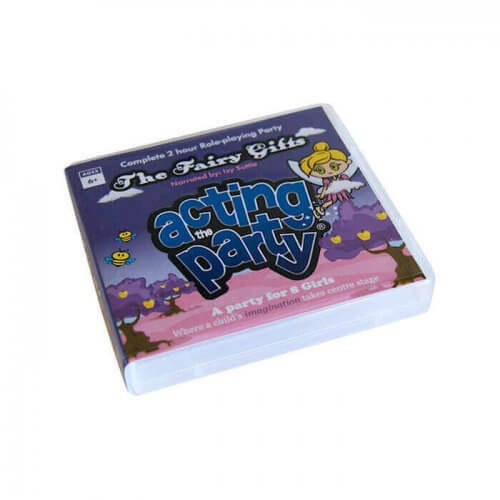 A new twist in kids party entertainment – introducing our audio interactive story-plays. Designed especially for 6 to 10 year olds to have a bumper party at home. Sit back and watch as the children perform, embracing their imaginative, creative and artistic side. With an added giggle or two along the way! 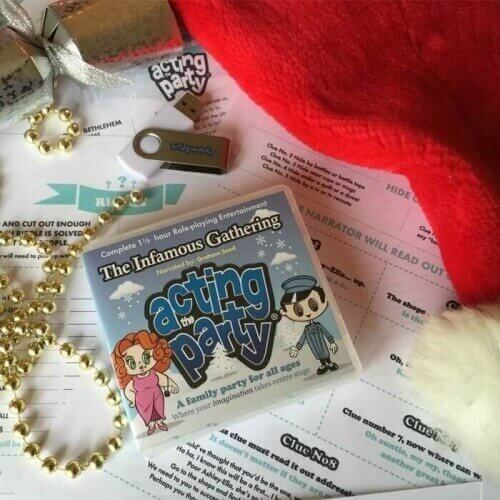 If you’ve been looking for a different kids party entertainment idea? You’ve come to the right place! 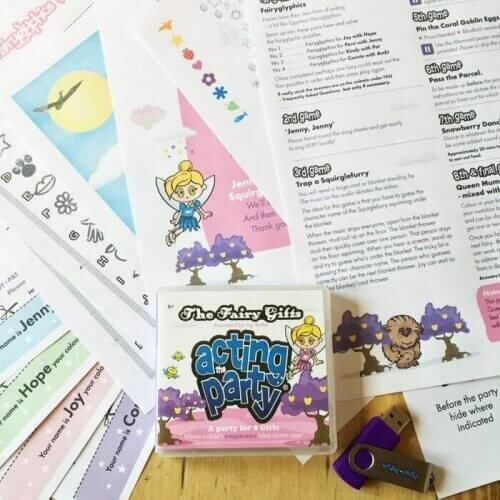 We have kids parties that are designed for playing at home, something a little bit different – easy, cool, fun and great value. 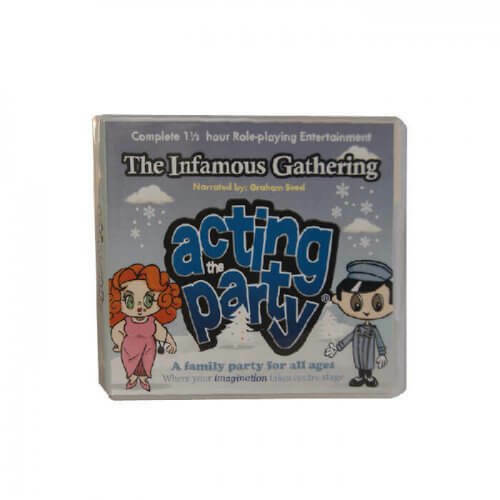 Complete 2 hour role-play party with party games. 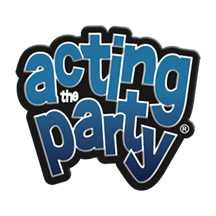 Check out our parties here. You’ll also find quality party items to go with your theme. We are certain that this is one of the cheapest, most manageable, and best home parties you can have. We are proud to be associated with Toy Shop UK, who have a comprehensive list of some of the finest Toy Shops in the UK.